So...HUGE changes coming to primary! I'm so excited!! Change is always good...and hard...but REALLY good!! 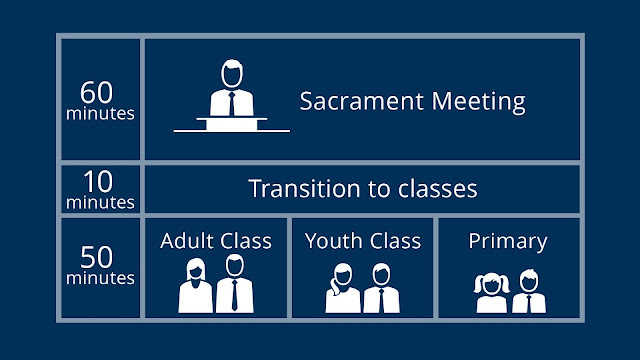 Our church leaders are so inspired as to prep us for this change for the last few years with focusing on an increase in our sabbath day observance. Primary will divide the 50 minutes with 5 minutes for opening exercises, 20 minutes for singing time and 25 minutes for class time (if you have a split Jr. and Sr. primaries then the 25 minutes for each half will rotate). More details can be found HERE. With the new schedule, it appears that singing time is the only class that wasn't drastically reduced! I don't know about you, but it appears that singing time must be pretty important! A few years ago, our stake participated in a pilot of Come Follow Me and we studied a portion of the Book of Mormon for 6 months, from January - June. It was a very spiritual time for our stake, my family and me! My family and I had never studied the scriptures so thoroughly and intently. Then to have it all reinforced at church made our time spent there so worthwhile and meaningful! When the pilot was over, we a hard time transitioning back to the old curriculum. Since we piloted the program on a 3-hour block schedule, sharing time simply taught from the same curriculum as primary classes. There was quite a bit of overlap but we managed. I can see now why they decided to do away with sharing time with the new curriculum, it's unnecessary. The only directive in the Come Follow Me pilot for music was 2 songs that were suggested we sing each week. I simply picked one to sing as an opening song then kept teaching that year's Children's Sacrament Meeting Presentation songs knowing we'd need to have a program ready by October after we completed the pilot program. After we completed the Come Follow Me pilot, we were asked for feedback. My only concern as the music leader was singing time. There really was no directive on what to do. 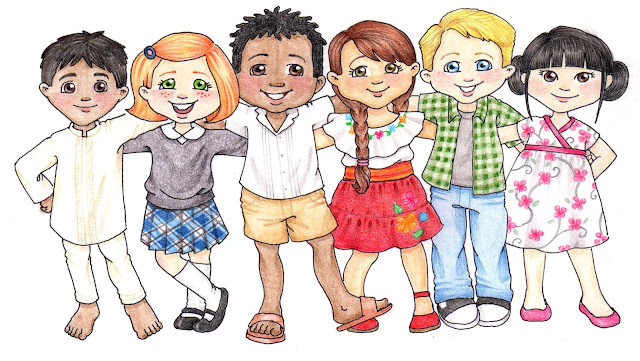 Were we to learn 2 songs every week to present at a primary program at the end of the year? That seemed a bit (okay...completely!) daunting! Or were the songs merely suggestions that correlated with the lessons to incorporate as an opening song if we wanted? Anyway, I still had questions about how to handle singing time with Come Follow Me. From what I understand, singing time curriculum is still yet to come. So my questions are not quite answered yet. 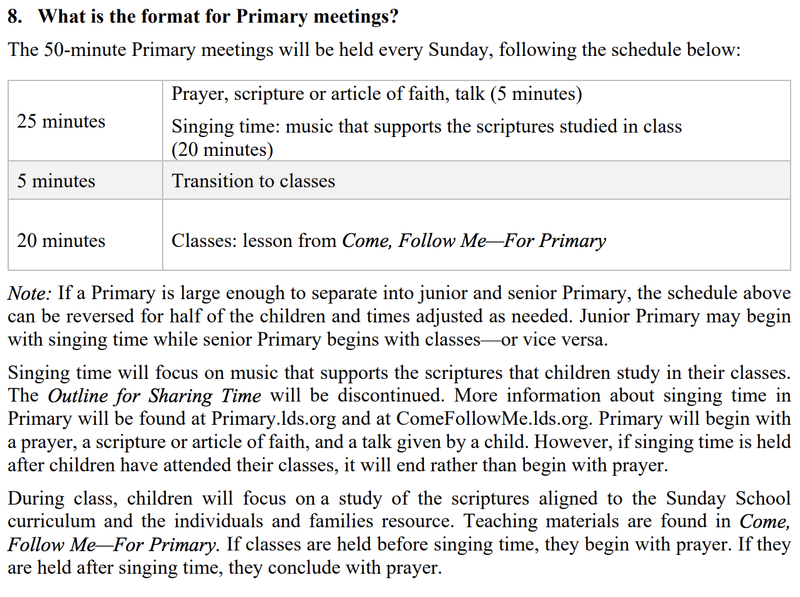 When singing time curriculum is posted, it will be HERE. We know we will be teaching music and songs that reenforce what is being taught in Come Follow Me curriculum which can all be found HERE. 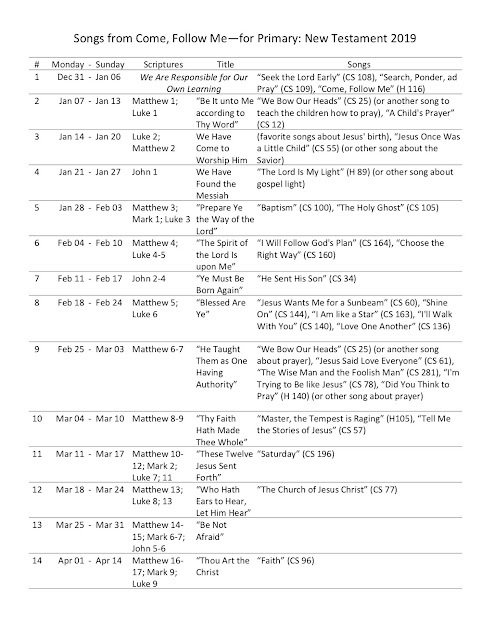 The Come Follow Me curriculum does contain songs posted almost each week that correlate with the lesson. Allison posted on FB HERE a list of all the songs that are suggested in the Come Follow Me and put them into a wonderful spreadsheet that she shared. You can find her spreadsheet HERE. Thank you Allison for doing all that work!! Sounds like we can use these songs during singing time if we like in addition to the singing time curriculum that will eventually be posted. UPDATE: Music for Singing Time 2019 has been posted HERE! I'll have a follow up post soon on this material!! So on to what we do know...opening exercises will be 5 minutes complete with an opening prayer, scripture or Article of Faith and a talk. Don't let that 5 minutes of opening exercises turn into 20 minutes of announcements! My thought is to try and squeeze as much singing into that 5 minutes as we possibly can!! The kids have 10 minutes to transition to classes but we all know it doesn't take all of them 10 minutes to get there so why not utilize that transition time and sing?? I would like to see this time used to welcome kids to primary! We'll call them "transition songs!" Lately I've been working my way through all the welcome songs in the songbook. 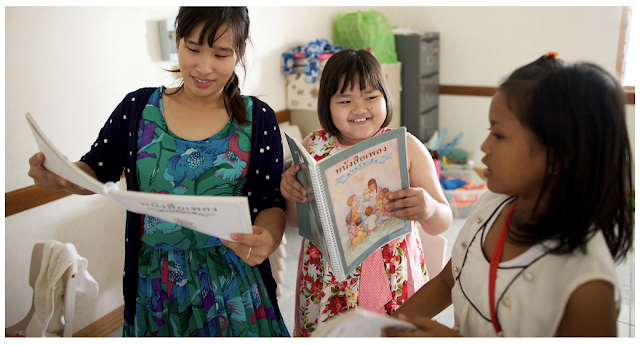 Stand at the door and greet each child as you and the pianist play and sing a few welcome songs or do a few activities associated with each welcome song! You can find my list HERE (that I plan on adding to). After the opening prayer, I would definitely suggesting singing an Article of Faith song or scripture song (Books in the New Testament for starters!). 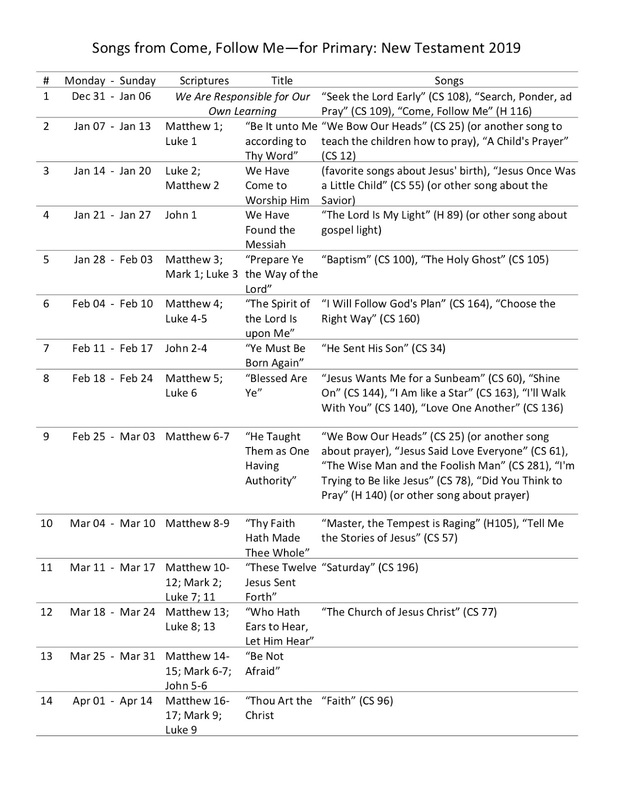 See how I teach the Article of Faith songs HERE. Birthday songs will be cut - bummer. Then during singing time, if possible, I would love to be able to at least sing a few of the suggested songs for the week in Come Follow Me, posting words as necessary like I do HERE either before moving on to the singing time curriculum or doing it at the end of singing time. Find details on 2019 Music in Primary curriculum HERE! Thank you, this was super helpful. Thank you for all of your insight and info, and especially for the link to the new info! I appreciate all you do! Is there any way to get Allison's spreadsheet in excel or word form? Then I can edit it and put in our Stake Conferences and other short Sundays? Thanks! What I have is all that she shared. If you ask her on FB (her FB post is linked in my post above), she might email you her editable documents. Sorry I'm not more help. Oh Bummer I am not on Facebook. Thanks though! I just messaged her to see if she'd share it...I'll keep you posted :).